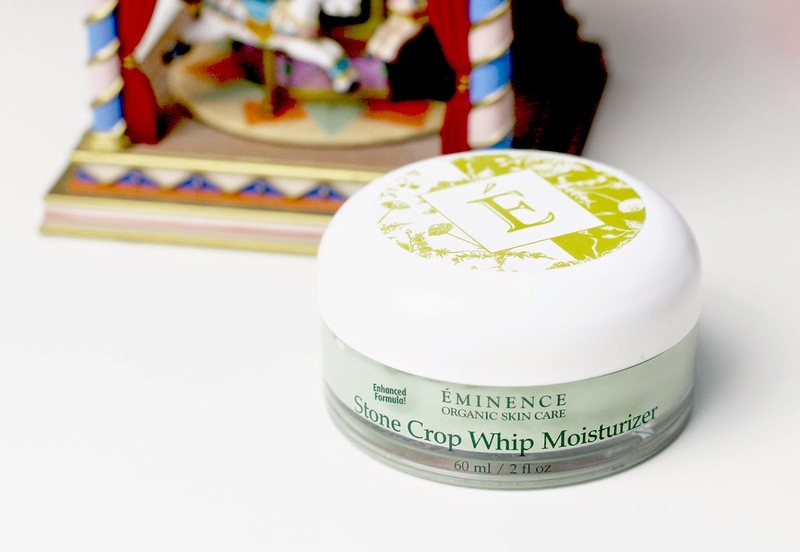 You may have seen from my recent September Favourites video that there are a couple of Eminence products I've been loving. 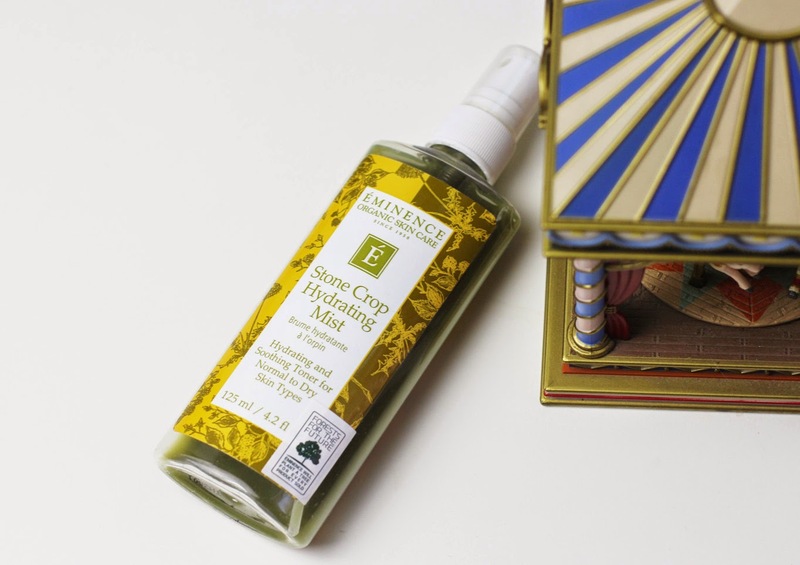 Here's a more detailed review of the four products I own from the Stone Crop line! It all started with the Stone Crop Hydrating Mist, which my friend gave me as a gift in a big beauty box for my birthday. From then on, I was addicted and attached. In the beginning I wasn't quite used to the scent, but after a couple more sprays I was hooked, which leads me to my second bottle now. The Hydrating Mist is a calming, soothing toner that hydrates the skin at the same time. This is an indispensable product for me, particularly after using an acid toner (I use the Biologique Recherche Lotion P50). This is gentle to the skin although it contains Salicylic Acid which helps to remove impurities from the skin. I generally think this product just calms my skin. In terms of achieving an even skin tone, I don't think it has the power (although my hyperpigmentation can be classified as very, very stubborn). Otherwise, this is great for a daily hydrating and soothing toner for those with sensitive skin. Highly recommend! One of my new favorites is the Stone Crop Whip Moisturizer which I believe would be a saint during the winter time. It is in a thick consistency, and Eminence recommends to add/spray a bit of water and then move on to massage the face with it. I feel like I am at a spa every night when using this, mainly due to the smell and the gorgeous consistency of it when massaging onto my skin. It's very silky and smooth, and again very soothing and moisturizing for the skin. Although feeling like I have an overnight facial after using this, this does make my skin oily in the morning. Nonetheless, I still love it and am quite frugal when using this. A little goes a long way, my friend. 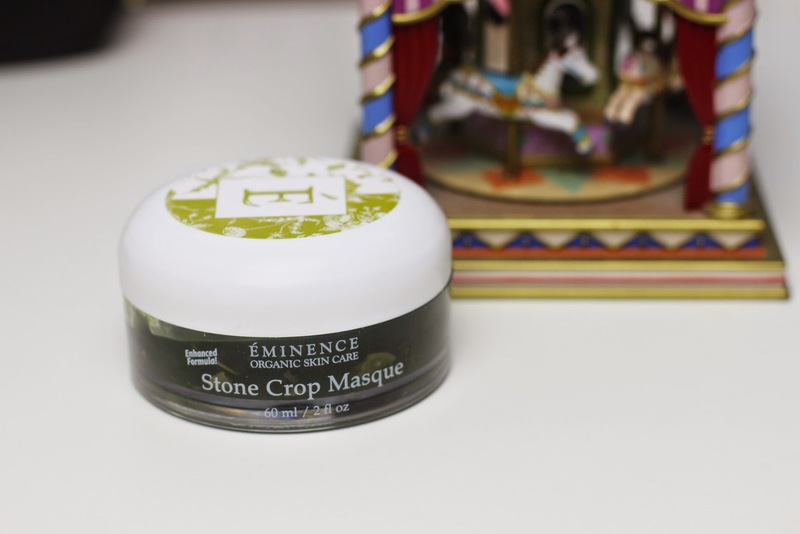 Now on to my ultimate favorite out of the line - the Stone Crop Masque. This has really helped to clear up my irritated patches on the sides on my jaw during that horrible hormonal breakout that I do not want to be reminded of. 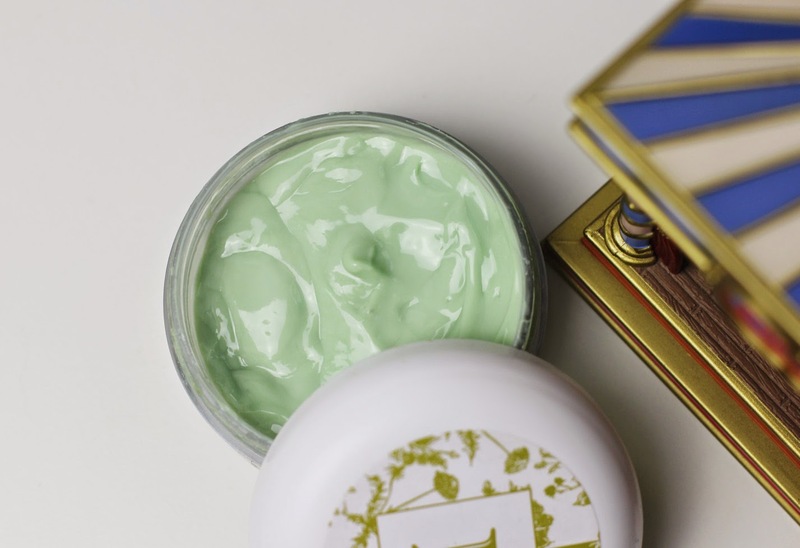 Like the Whip Moisturizer, I take a small amount with the complimentary spoon and add/spray a bit of water so that it becomes a more silkier, lighter consistency. The best thing about this is that you only need to leave it on for 5-10 minutes and you will feel it dry up. Add a bit more water, and it becomes great to creamy and milky again. For someone like me who simply cannot sit still whilst having a mask on, this mask is perfect as I can still make myself busy whilst pampering myself. 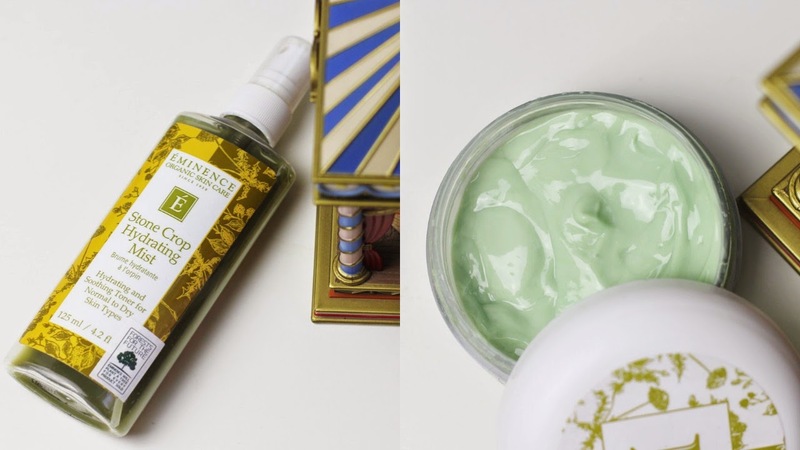 I saw a huge difference after using this the first night, and this has gradually embedded into my evening skincare routine, just because I feel like I'm giving myself an effortless overnight facial. 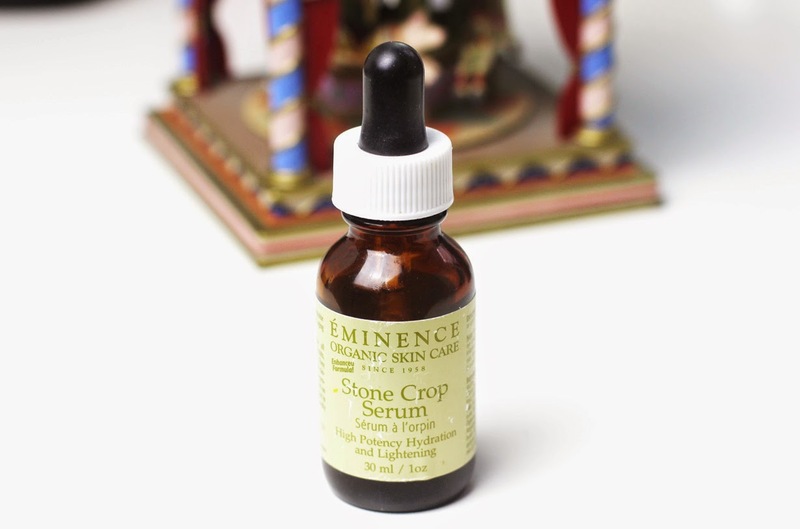 To be honest, I wasn't particularly impressed with the Stone Crop Serum the first couple of weeks. 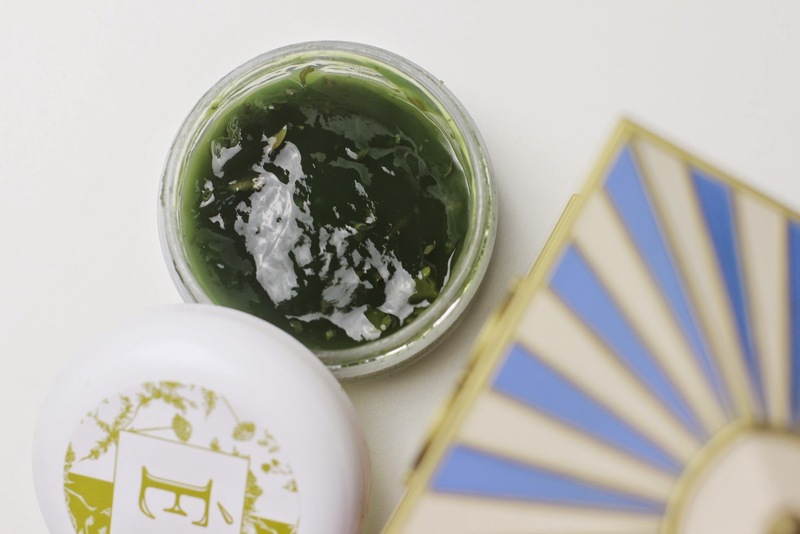 But gradually, it became one of the products I must apply in my skincare routine. Without it, my skin starts to act up again with a few irritations here and there. I feel that this helps to soothe my skin and create a barrier to protect my skin. I also love its light consistency and doesn't make my skin feel oily or suffocated. All in all, I am extremely happy with the Stone Crop Line, and would repuchase any of these products in a heartbeat.